The Microsoft team did release platform update 13 for Microsoft Dynamics 365 for Finance and Operations, Enterprise edition. One of the new features is Custom fields. This feature lets a power user or system administrator configure new fields on existing tables without using the development environment and deploy it on the other environments. 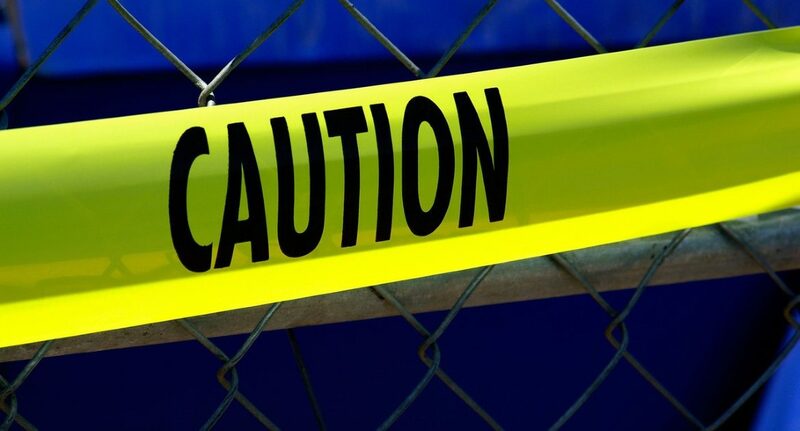 It is a neat feature which can be of interest, but you also have to be aware of all pitfalls and downsides. In this post, I will tell you more about the custom fields. What are the custom fields? When you are in the need for some additional details on a customer, vendor or worker, usually you would ask a developer for creating fields in the tables and add them on the form using extensions. Then a deployable package is used to move the changes to your production environment. 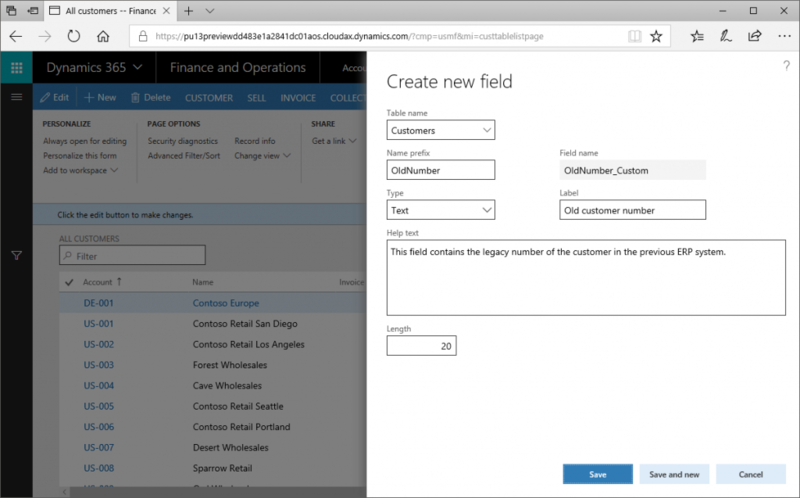 With the new feature in platform update 13, you can now configure the fields. 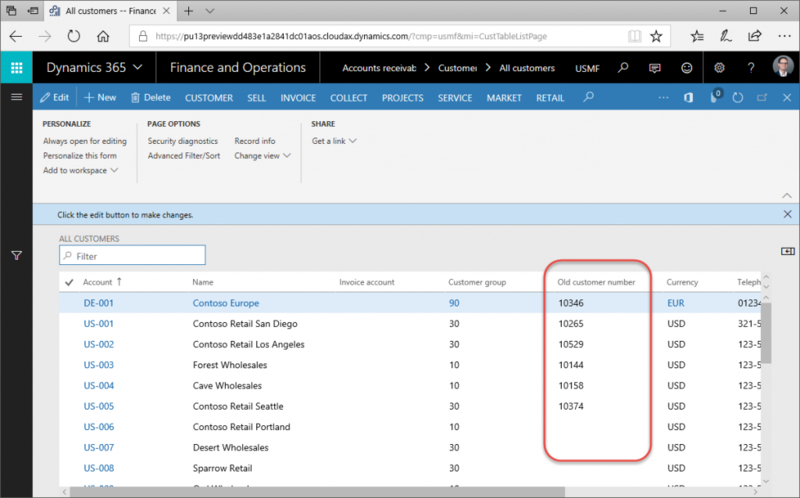 The reason for adding this feature by Microsoft is to provide an easy and cost-effective solution to add simple details to existing tables and use them within Dynamics 365 for Finance and Operations. Using the configuration option, you could save on development, testing and code life cycle. This feature is part of a targeted release and is available only to users who have opted in to the Continuous Auto-update Advantage Program (CAAP). This feature will be included in another upcoming general availability release. For more information about standard and targeted releases, see Standard and targeted platform releases. When configuring fields, you cannot control things like indexes and coding to validate or automate entry. These options are available when a developer will create a field in the meta data. When a field is created in the meta data and deployed on all environments, it would also be possible to include this field in new or customized reports. So, it is not possible to configure a field and have the field visible in the development environment for reporting. It is possible to add a configured field to data entities on runtime. Within an implementation, you have to careful consider if you want to configure a field or needs to have more control options and let a developer create an extension. Fields in the application metadata are more sustainable. In advance, you should know the purpose of this field. Not able to add indexes on runtime. Searching on the field in larger tables can cause slowness. Not able to add the field on existing reports. Showing the field on forms is done with personalization. Users should add the new field themselves or an administrator can copy a template to all or selected users. You cannot control the size of the field. E.g. text fields created with 100 characters will be displayed in a smaller single line field. It is not possible to enlarge the field or make it a multi line. 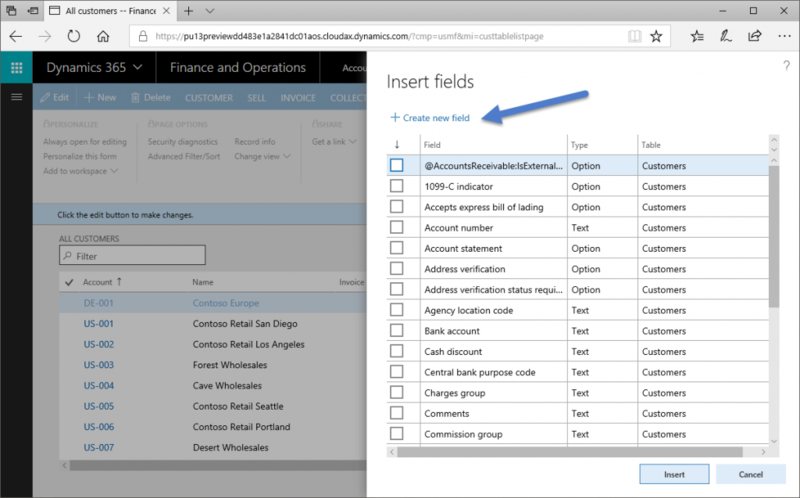 It is possible to include the new configured fields on existing entities using the Custom fields maintenance form. When enabled, you can use the field in the Data Management features and Open in Excel. Using data management, you could use reporting tools like Power BI to expose your custom field. 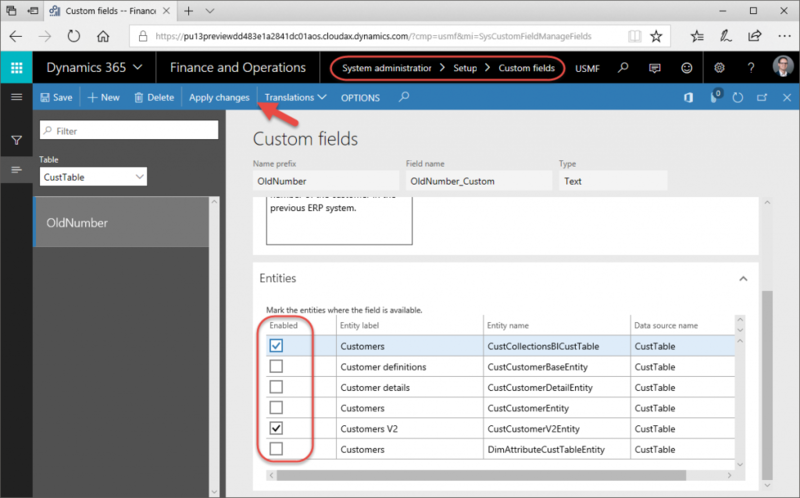 When you do configure a custom field, Dynamics 365 will create runtime table extensions and also a physical field on the table in the database. The table cannot not extend another table. The table cannot be marked as a system table. The table cannot be a temporary table. When creating a picklist field, a list with possible values are maintained in a table which will be used as lookup when entering the data. I have tested the custom fields on a table of our own add-on which was also working correctly. Technically, Microsoft did a very good job here. Also, there is a maximum on the number of fields to be added on a single table using the configurable custom fields option. The maximum number is 20. When creating fields, be careful with lengthy text fields. Too many longer text fields will cause growth of the record size which could lead to performance penalties. Though, it is a bit strange that 20 fields are allowed, where the best practice check in Visual Studio will give a warning if you create more than 10 in one extension. As mentioned above, searching on non indexed fields and too many large text fields can cause performance issues. 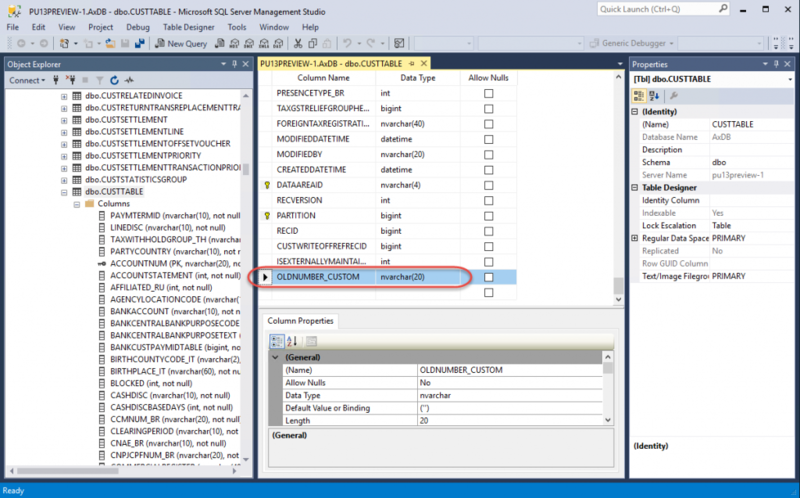 Like stated above, it is not possible to move the custom field one-on-one to Visual Studio. The best would be developing a complete new field as extension (different naming convention). Also extend standard data entity with the new field. Once these changes are deployed , you have an environment with two fields for the same. Export the data using data management. Then you can import it into the new field. Once you have checked this was successfully completed, you can delete the custom field. It is not documented by Microsoft, but you can enable database logging on the custom fields. Just like any ordinary field, you can select the custom field in the list for updates logging. If you want to learn more about this feature, I will host a MVP session for the AXUG on this topic on Monday, February 12 at 9 AM EST (3PM CET). Have you managed to actually get these custom fields exporting via the Data Management Framework – the steps above allow the data via the Excel plug-in, but I haven’t quite been able to get those fields to come through from either a Data Export or as an Entity Export to Bring your own Database. I have tested the custom fields on entities using the Excel add-in. Not yet using the data management features. Before I do have the time to evaluate this myself, you can try to delete the entity from the Target entities form and choose to refresh entities from the Framework parameters to get it back with the latest available field mappings. is there a way to add the custom fields to the staging, i added them to the target data entities, but if it isn’t in staging how do i import or export? I have to check it, but I thought it was also added to a staging table. Have you regenerated the field mappings for this entity?